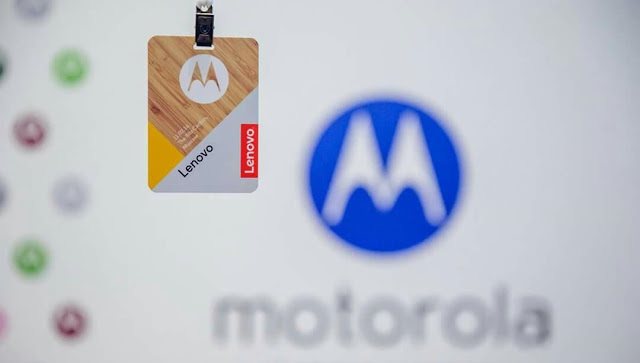 Motorola is all set to launch Moto G 4th Generation and Next Gen Moto X this July ( As reported earlier by Wall Street Journal , Lenovo Motorola will launch new Smartphones in July 2016 ) . Here is a new rumor that Next Gen Moto G 4th Generation and Moto X 2016 will be coming with Android N out of the box . Motorola will be having the new Android N software ready by July as according to Google OEMs will get access to Android N after the summer ( Which will start from June ) . So Motorola might launch the two devices with Android N pre-installed . Remember Moto G 3rd Generation was the first device to ship with Marshmallow ! Same thing might happen with Next Gen Moto Devices . This might be possible that both the device may come with Marshmallow 6.0.1 but according to our sources Next Gen Moto Devices are tipped to ship with Android N pre-installed .